higher level works with ancient techniques, physical release & vocal vibrations. 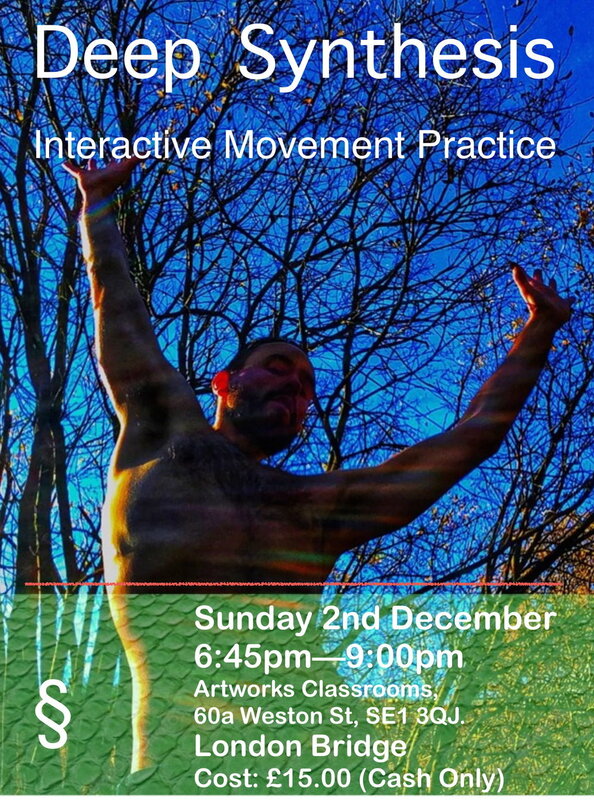 Vital Actions is a grounded & dynamic interactive yoga practice. Deep Synthesis is an interactive practice where we move together. We will connect to our deep self and to one another through dynamic movements, physical release and vocal vibrations.